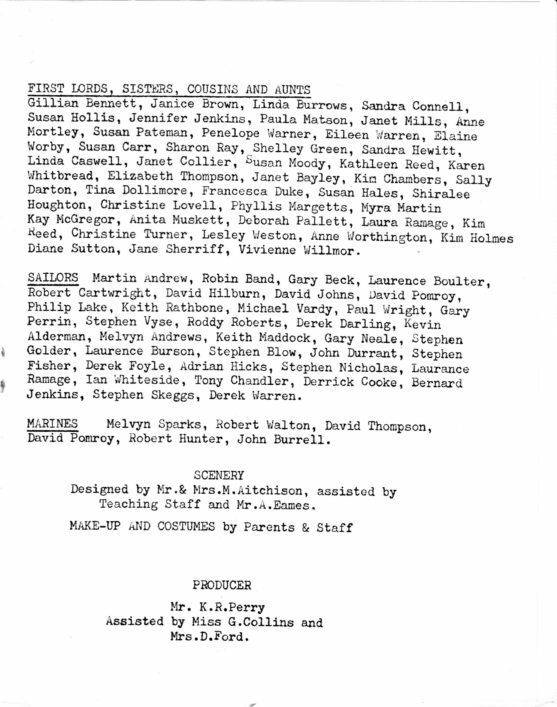 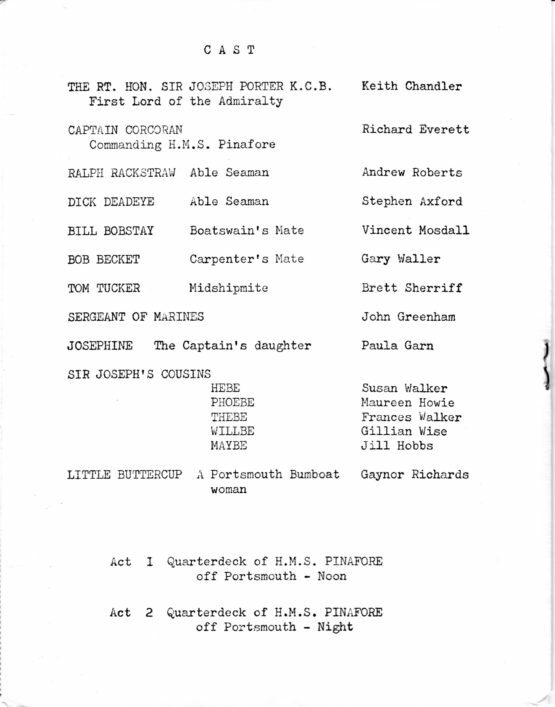 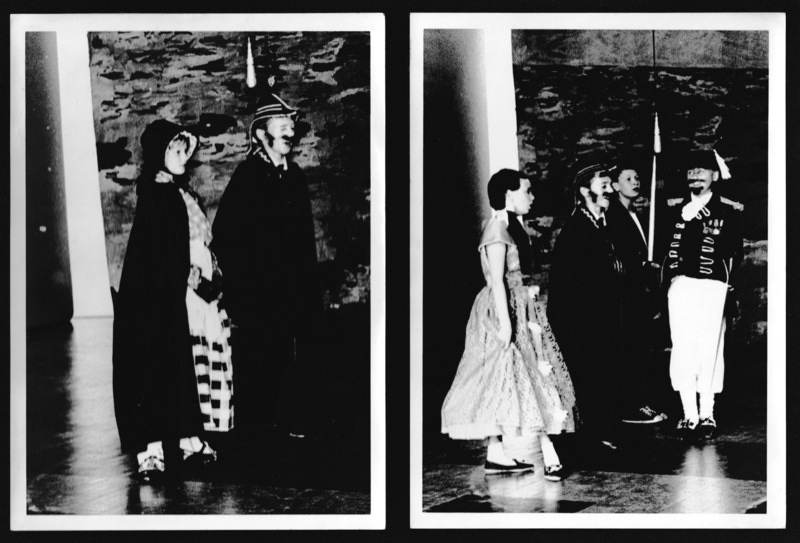 You are here: Home>New contributions>HMS Pinafore at Hazel Grove School, July 1968. 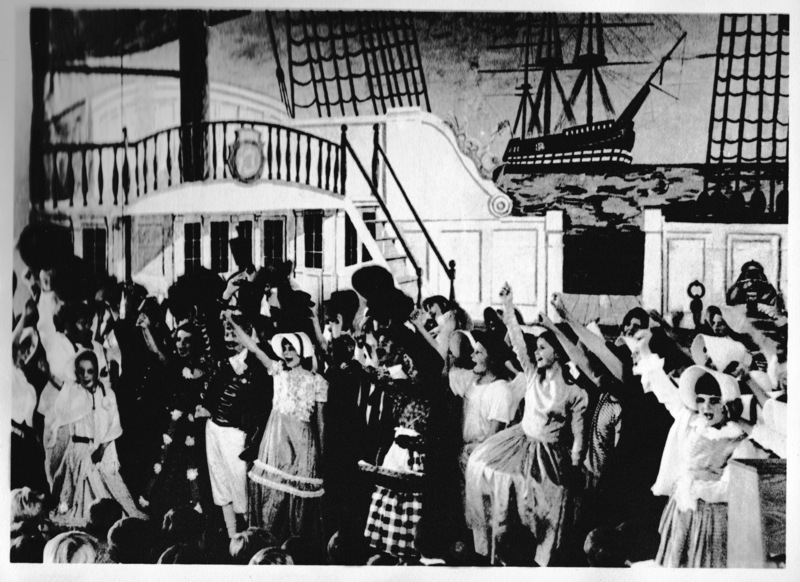 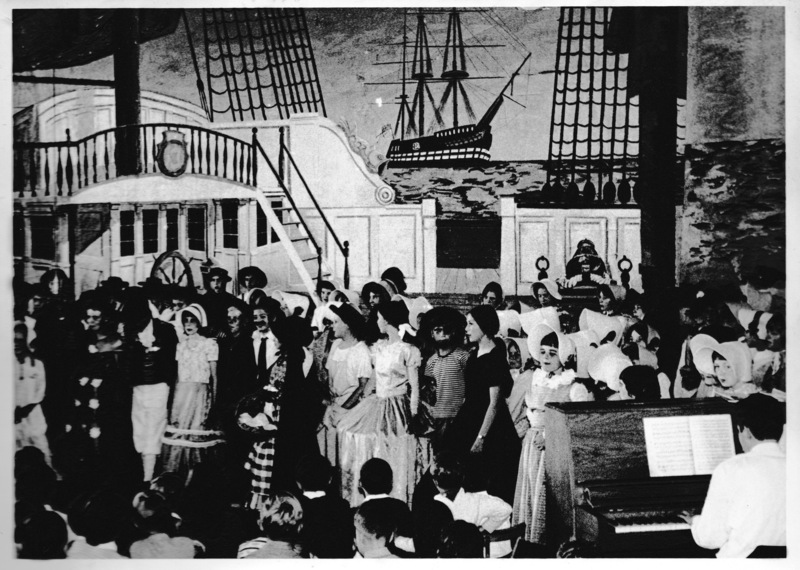 Main characters during the performance of HMS Pinafore. July 1968. The entire cast during the performance of HMS Pinafore. 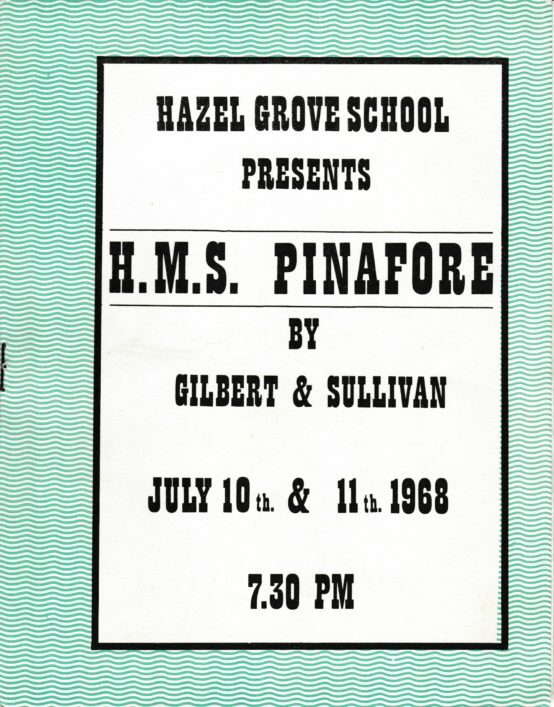 July 1968. This page was added on 29/03/2019.